Welcome to CarbonGear. You are viewing this forum as a Guest, most of the Topics as well as the major Downloads will not be available to you. To gain access to them you will have to Register here. Registration is free and fast. Rockstar has released some teasing details about Grand Theft Auto V, following the launch of the first game trailer on Wednesday. The company confirmed that the title is in full production at the Rockstar North studio where all the home console versions have been designed since GTA III. 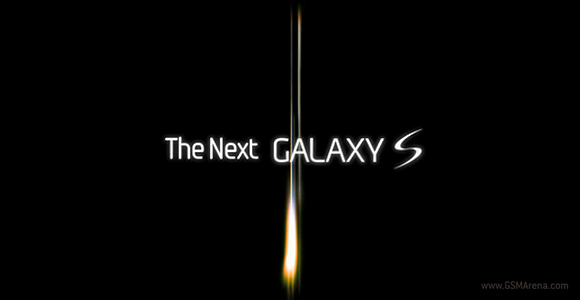 UK online retailer Expansys posted today the complete specifications of the next generation Samsung Galaxy S phone. While the specs sheet looks plausible enough, nobody really knows whether they’ll turn out to be true or at MWC or Sammy will reveal a Galaxy S2 with a totally different hardware.